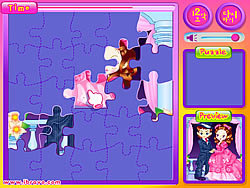 Jigsaw Games - puzzlegames.com - Play fun free puzzle games. Arrange the tiles to complete Hilary Duff's image. Complete the images of one of the hottest thing in music. Sort My Tiles Dora .. Sort all parts of Dora's picture.